Every week we get a number of one week only Target Cartwheel offers. Many are 30-50% off and make for sweet prices! 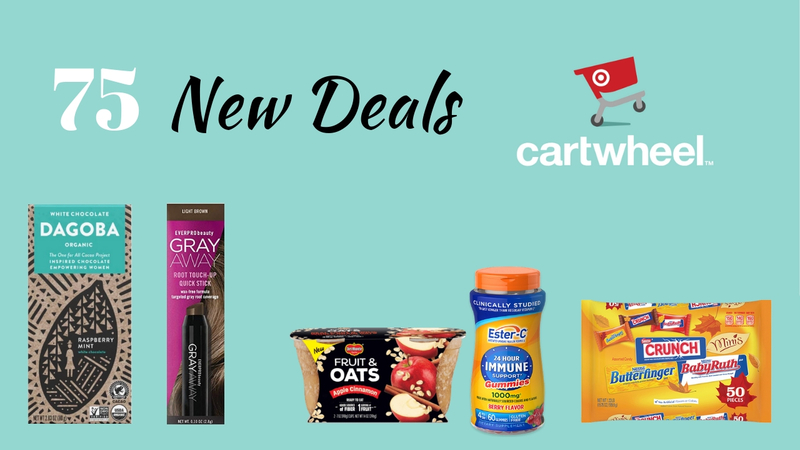 Here’s every deal we could find on this weeks new Cartwheels! Remember you can now use Cartwheels online with orders that you pick up in store.